Woman On A JouRney: How's Your Credit Report? How important is one's credit report? It documents one's financial activities including one's financial capability and credit score which determines whether one is credit worthy or not. If you are looking on an important financial transaction, purchase real property or enter into a home loan mortgage, or even just buying a car, having a good credit score is important. 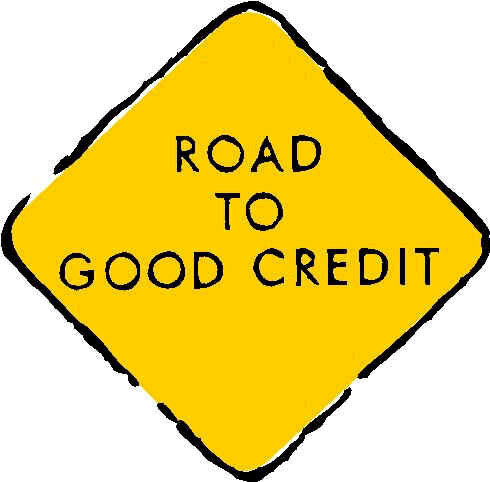 Persons and especially, businesses need to have a good credit standing. 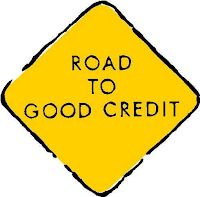 Therefore, it is important that entities should know where to get accurate and correct business credit reports.